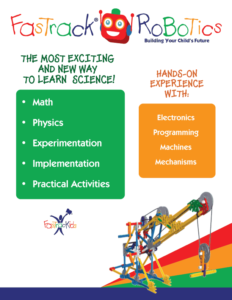 FasTrack Robotics Classes will introduce young children in a fun way to the world of engineering, programming and computational thinking. Built with Cubelets, smart building blocks – each with special skills – this program gives children hands on experiences with challenging problem solving activities. 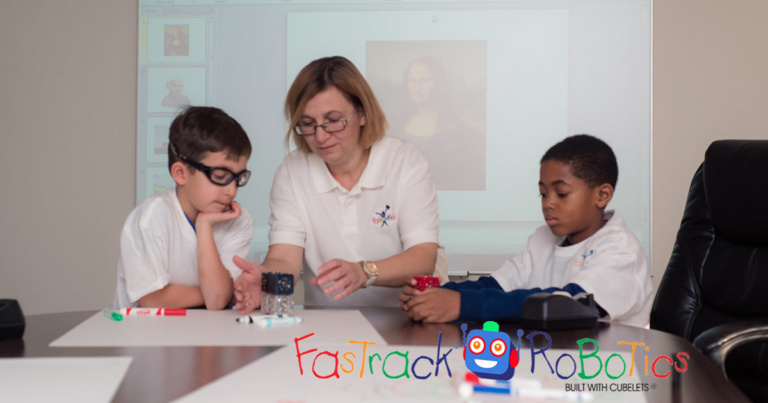 By introducing children to this unique learning opportunity at an early age FasTrack Robotics helps them thrive in a future where they are not just passive technology users, but inventors and innovators. 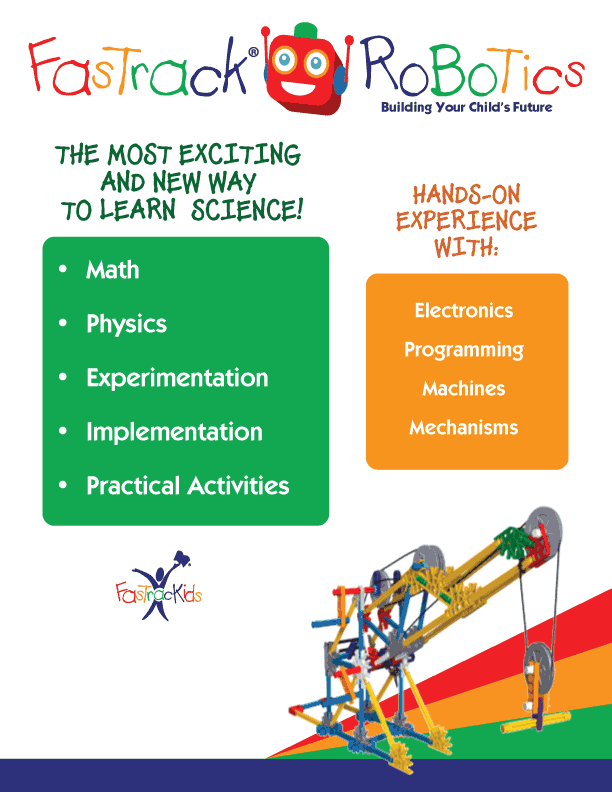 FasTrackids International presents a new program FasTrack Robotics Classes, designed for children ages 4 to 10. 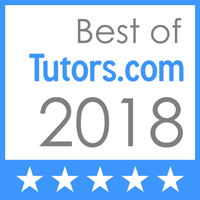 FasTracKids Robotics utilized the latest in robotics teaching technology by utilizing modular cubelets to teach classes and valuable lessons to kids. 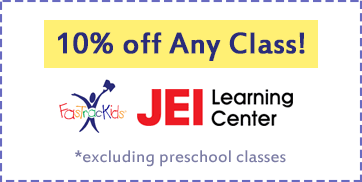 These FasTracKids Robotics classes are available right here at our Williamsburg Brooklyn FasTracKids learning center. 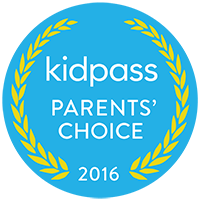 Class size is limited to 8 children, reserve a spot today!